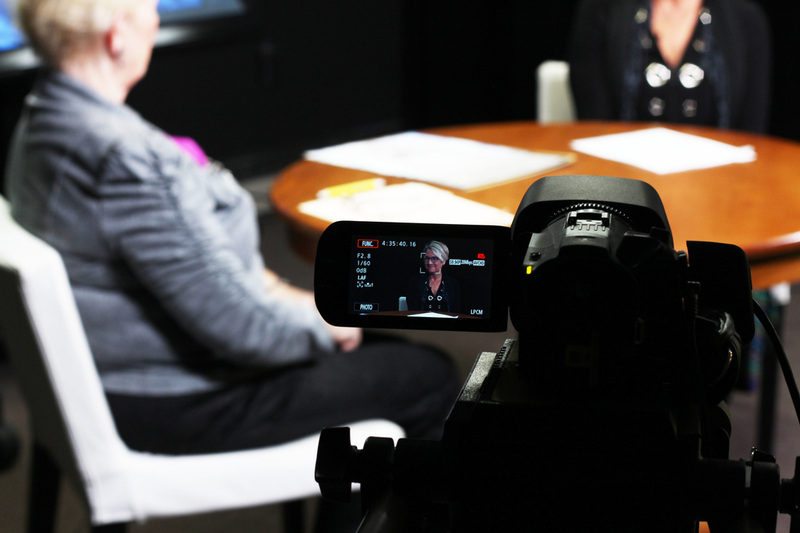 The River Channel provides opportunities for citizens and groups to produce and broadcast original shows to the community via their local cable channel Comcast channels 6 & 15. We lend high quality equipment and provide technical training free of charge to all residents and groups in the city of Hudson & the Village of North Hudson areas. Schools, government, service agencies, clubs, artists, musicians, religious organizations, senior citizens, Women's groups, students and sports fans will all find Community Television an exciting and valuable way of reaching the community with their ideas and programs. Community Access is only half of what we do. 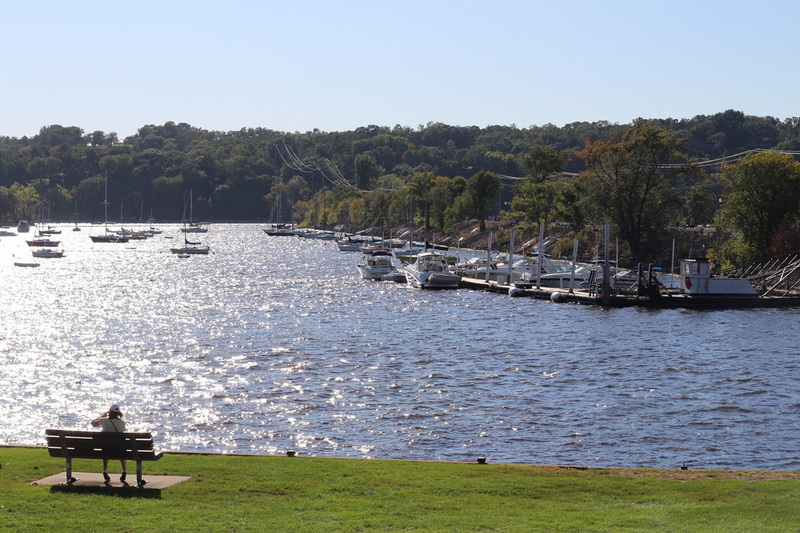 The River Channel also covers local government & events in the Hudson and North Hudson areas. We provide live broadcasts of City Council, Village Board, Public Safety, Planning Commission and Public Works. We also provide coverage of the Hudson School Board and the St. Croix County Board. Miss a meeting? Not a problem. DVD copies of meetings are available upon request and many local government meetings are made available on our website via streaming video. If you are a person that is passionate about producing quality content for the Hudson community, please contact us and let us know how you would like to be involved at our station. We are always looking for members of the community interested in producing their own television shows and can provide the technical training necessary to turn a concept into a reality. All documents are in PDF Format and require Adobe Reader.